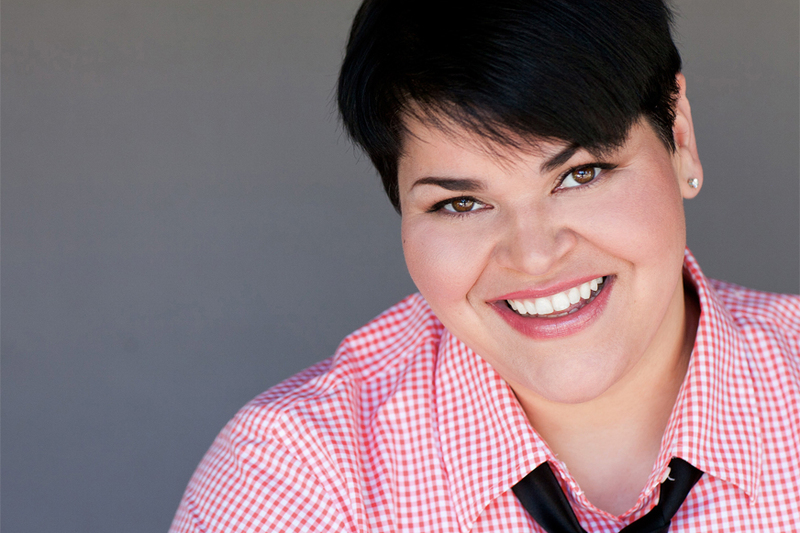 JEN KOBER is originally from Lake Charles, LA, and has energetically bounded onto the national stage bringing crowds to their feet with her original blend of stand-up, story telling, and improvised rock-n-roll comedy. Her hard-hitting hour is phenomenally funny as Kober commands the stage and dares you not to laugh. Jen was the 2017 Winner of NPR's Snap Judgement Comedic Performance of the Year for her Girl Scout Cookie Caper story which went viral upon its release earlier that year. Kober received the 2018 Comedic Performance of the Year for her latest story titled How I was Saved By Waffles..
You can see Jen on Netflix in 2019 as she joins the cast of two of its newest original shows. Kober appears as Officer Lafayette in RuPaul's sitcom AJ & The Queen, and will also appear as a co-star in Dead to Me starring Linda Cardellini, Christina Applegate and Ed Asner.